The Cottage Restaurant WANTS YOU!!! 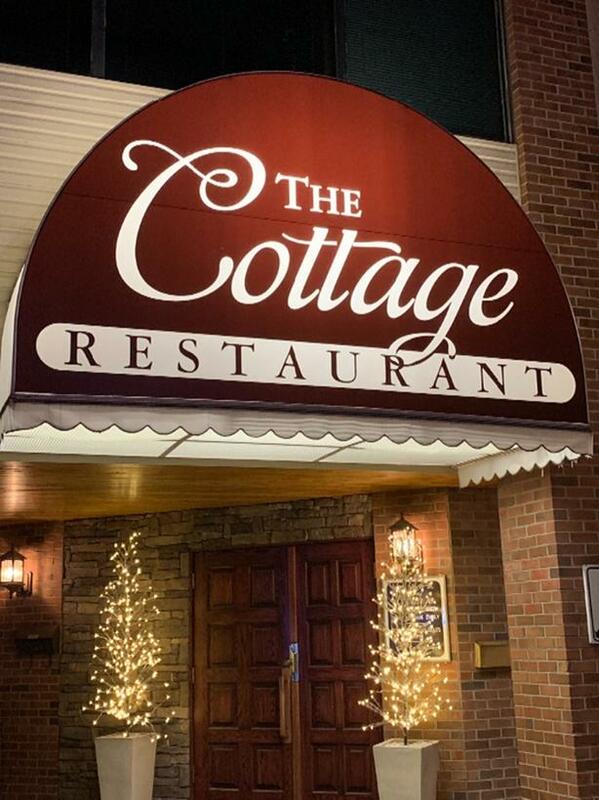 The Cottage Restaurant is looking for individuals to fill in the positions of bus person, bartender, server, hostess and line-cook. Please apply in person at 4409 Albert Street south.